Was God ever a man? Were Jesus and Lucifer brothers? Is Scripture still being written? Are we saved by what we do? What about occult contact with spirits? 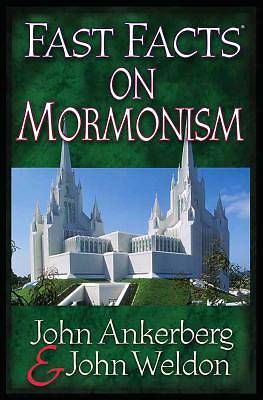 In clarifying the meanings of the terms that Mormons use as well as Mormon views on the Bible, the authors reveal the huge chasm between what Mormons and Christians believe.Perfect for individual study and group discussions, Fast Facts "TM" on Mormonism is a clear, well written guide that will help readers comprehend one of the world's fastest growing belief systems in light of the clear teaching of the Bible.